Are you new to raising goats? Do you need information on how to get started? Do you know what breed you want? Do you know what kind of facilities and space you’ll need? Need information specifically for dairy, meat, and/or fiber goats? Would you like help setting up a budget? Looking for information on how to control predators, how to manage your pastures, how to trim hooves, how to prepare for kidding, how to market goat products? Do you want to go organic? Do you want to establish a brush control business with goats? Do you have a solid understanding of nutrition, genetics, reproduction, and parasites? There is a lot to know when it comes to taking care of your goat project. Fortunately, eXtension has a wealth of research-based information available to help! If you haven’t already used this valuable online resource, I strongly encourage you to visit the goat section of eXtension. You’ll find numerous resources addressing all areas of dairy, meat, fiber, and companion goat production – neatly organized by topic. All of this information has been provided by the Cooperative Extension System, with professionals from several land-grant universities collaborating to serve everyone from experienced goat producers to youth just getting started in the goat project. If you visit the existing resources and still can’t find an answer, don’t hesitate to use eXtension’s Ask an Expert tool. Simply enter your goat related question along with your email address, state, and county, and one of 43 Extension goat experts from across the country will get back to you. 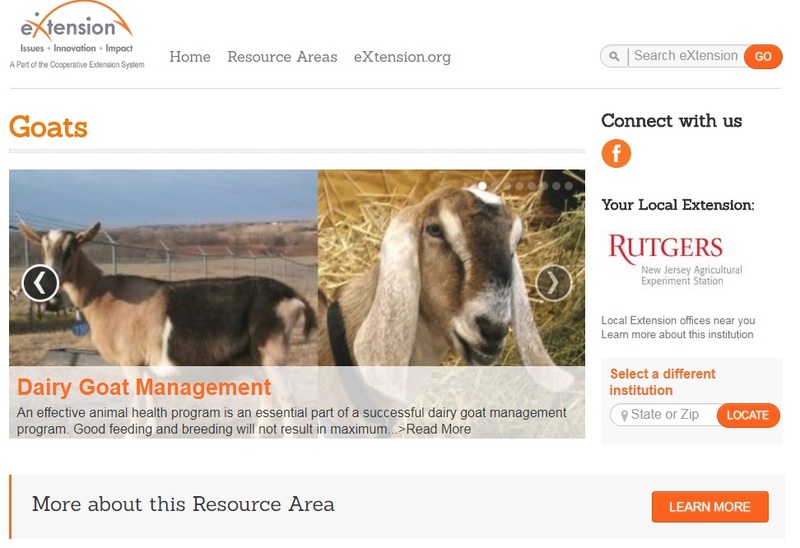 That’s right – there are 43 Extension specialists, researchers, veterinarians, and professors currently contributing to the goat section of eXtension! 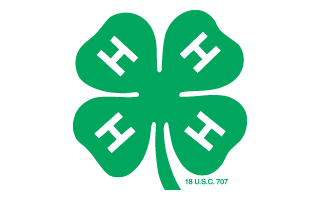 It is a relatively new model for Cooperative Extension. Although your county Extension office might not have a small ruminant expert on-hand, you still have access to leading professionals from a network of land-grant universities. With so much information on the internet, it is nice to have a trusted place to turn for comprehensive and research-based information. eXtension is a key part of the system that continues to extend the resources of the university to those in communities throughout more than 3,000 counties. Check it out – today!